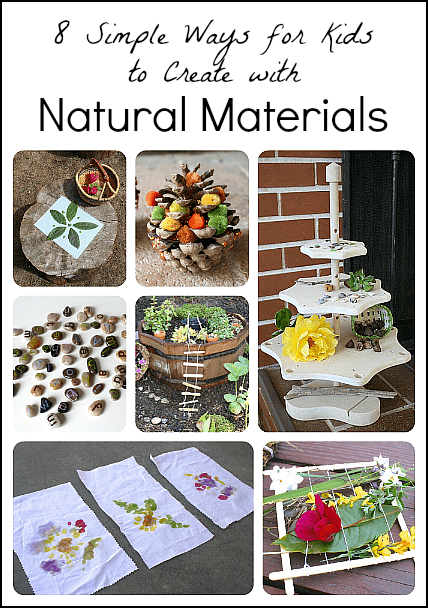 Kids love creating with natural materials! 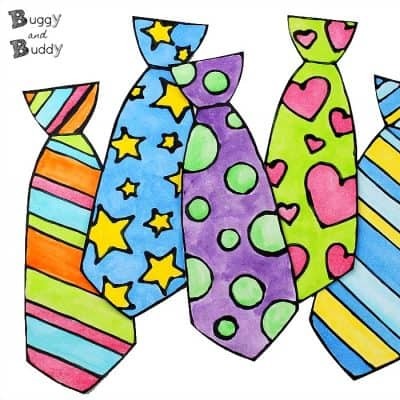 Here’s a mini roundup of ways we’ve created with nature here on Buggy and Buddy. 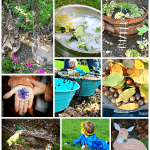 Are you following our Outdoor Play and Learning Pinterest board? 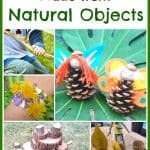 It’s so important to involve nature in our daily play and creating. 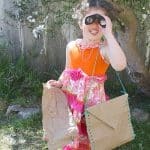 Encouraging children to explore our natural resources is such a wonderful opportunity to promote curiosity and discovery through wonderful sensory experiences. 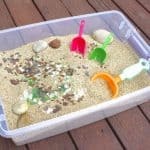 During our play outside, whether at the beach, park or even our backyard, we often collect items from nature to play and create with indoors too! 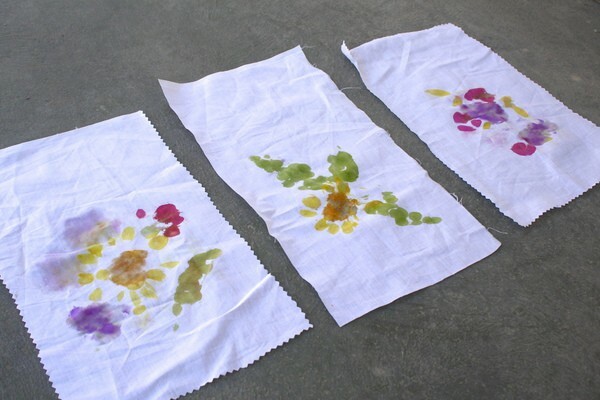 I’m so excited to share a few ways we’ve played and created with nature. 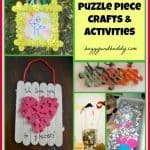 I hope these ideas will help to inspire you and your children! 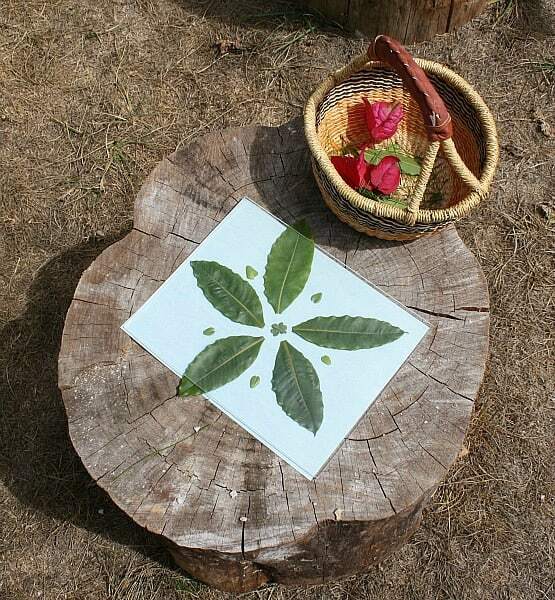 You can use natural materials to create patterns and designs. 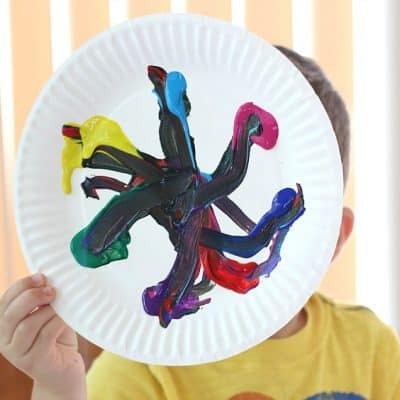 In this post we learned all about symmetry and finished off our experience by creating symmetrical art with natural objects and sun art paper ! 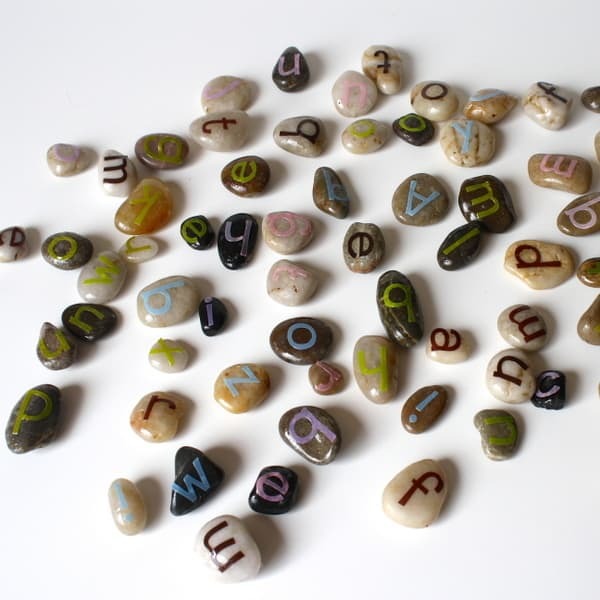 My 5 year old helped me make these letter stones with some rocks, stickers, and Mod Podge . 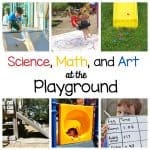 They are perfect for both indoor and outdoor play and learning! 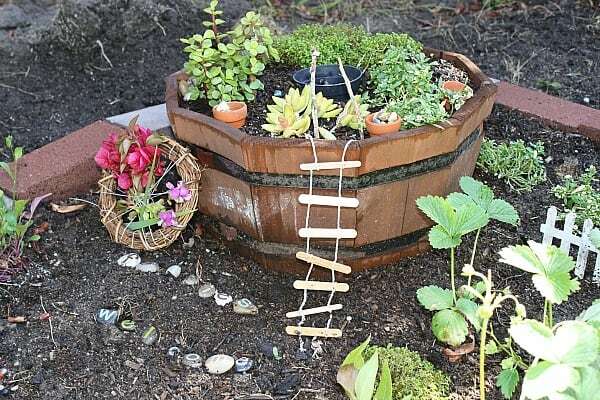 Every spring the kids and I plant a fairy garden. This garden actually serves as a wonderful play area encouraging the kids to interact with natural materials through imaginative play! 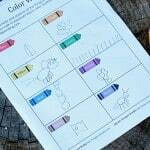 We shared a post on Housing a Forest showing how to create simple looms that kids can carry around to collect nature treasures. 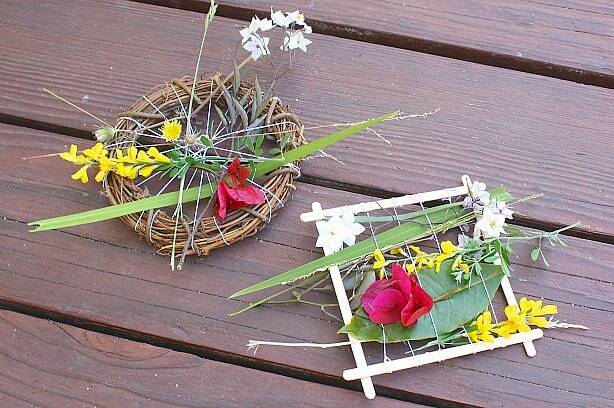 Lucy enjoyed using the nature loom to decorate her fairy garden! 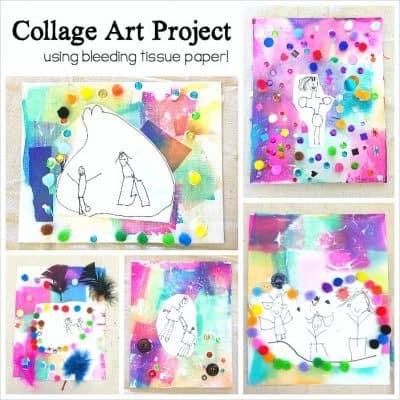 Flower petals and leaves inspired this science lesson on plant pigments. 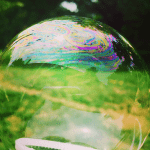 We turned our findings into some colorful banners! 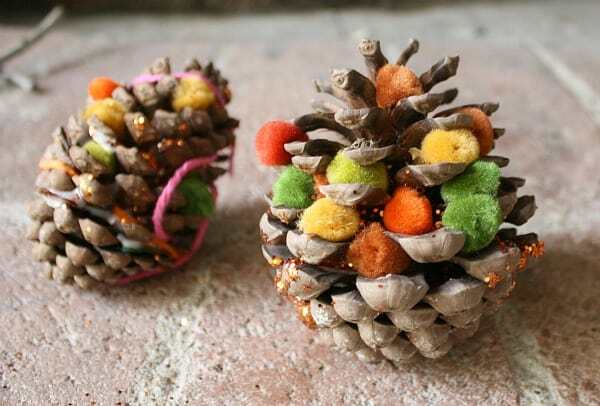 This fall I set up a simple invitation to create using pinecones and fall colored craft materials. Both my 2 year old and 5 year old loved it! 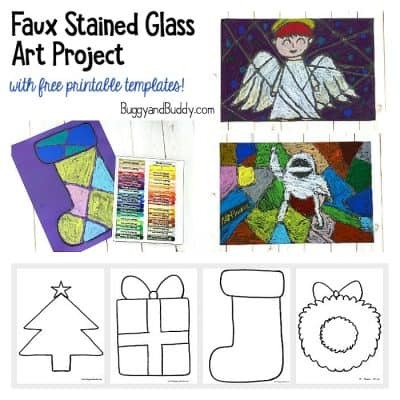 You could adapt this activity to any season! 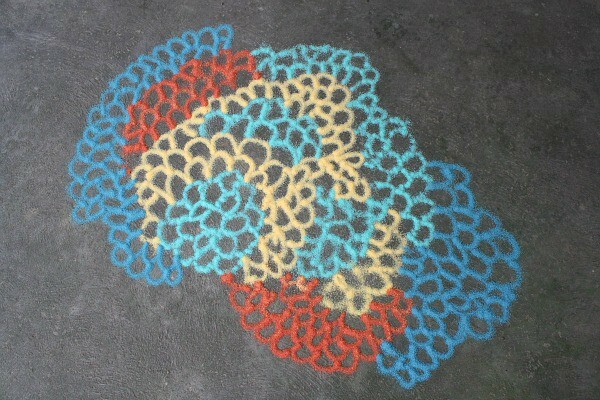 Using salt and some squeeze bottles , we created all kinds of colorful masterpieces outside! 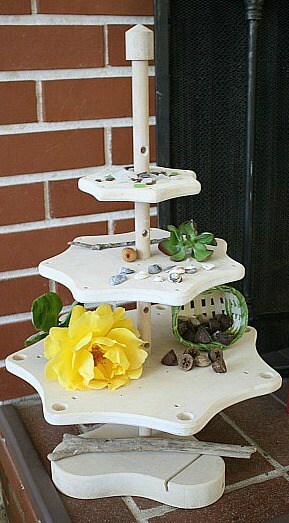 One of our favorite ways to explore nature is by setting up a nature area in our home. 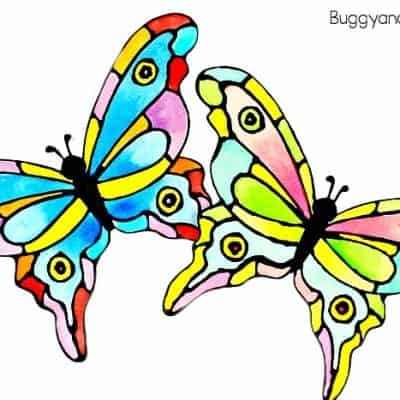 We keep all our nature treasures there for the kids to explore, along with our children’s books based on the current season. These are all so beautiful and I bet the textures are great too. The rocks just look so gorgeous with the mod podge on it. Who’d have thunk it?! Those looms are so cool too!